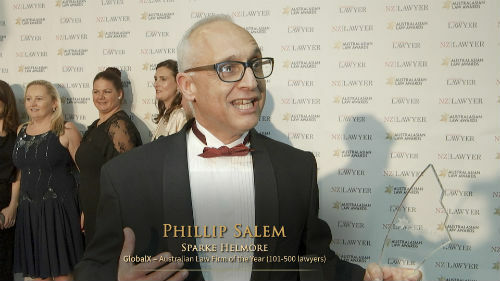 Australia’s first onshore legal outsourcing goes from strength to strength… A former high-flying barrister wins back right to practice… Clyde & Co announces exhibition prize winner. Since opening its doors last July, Unison Outsourcing based in Wollongong has grown rapidly. “We knew if we could produce high quality work at a similar price to competitors in India and the Philippines, in regional Australia with our Australian skill set demand would be strong, but we didn’t expect it to be as strong as it and we didn’t know who would be more interested,” CEO Craig Osborne told Australasian Lawyer. Lloyd Rayney, formally and prominent Perth barrister, has won the right to practice law again after his career was put on hold following accusations he had murdered his wife and tampered with evidence during a police investigation. He was cleared of both charges but was still stripped of his practicing certificate by the Legal Practice Board which he then appealed. “Like anybody else, it would be nice to be able to earn a living,” Rayney told reporters outside the State Administrative Tribunal. The Sydney Clyde & Co office has opened its 2016 art exhibition as part of its community support strategy. “The firm identified that young and emerging artists have a great deal of difficulty finding an opportunity to have their work seen by the public and this gives an opportunity for these young artists to have their work seen,” said Clyde & Co consultant Oscar Shub.